Nicole’s Mediterranean Restaurant & Lounge has launched Mediterranean fine-food home-delivery menu with Talabat, just in time for Ramadan. Mediterranean foodies can now order food with ease from new Ramadan menu, served from 06:15 PM to 03 AM, through Talabat and pay either online or on delivery. Nicole’s menu is available on the website in English as well as Arabic for hassle-free ordering. Celebrating Ramadan, a special menu has been thought up with new items added such as meat Mix grill available in half a kilo or one kilo of chicken shish Tawook, beef shish lahem, and chicken shish lahem. More pasta, pizza, and desserts like dates tart, complete Meza set, and tapas set for 10 BD, have been introduced to be shared with friends and family. Functioning since April 9th, this alliance with Talabat withh allow for residents from Manama Capital, Seef, Juffair and Amwaj areas to discover Mediterranean food delivered to their doorstep with a minimum order of 10 BD up to 15 BD. 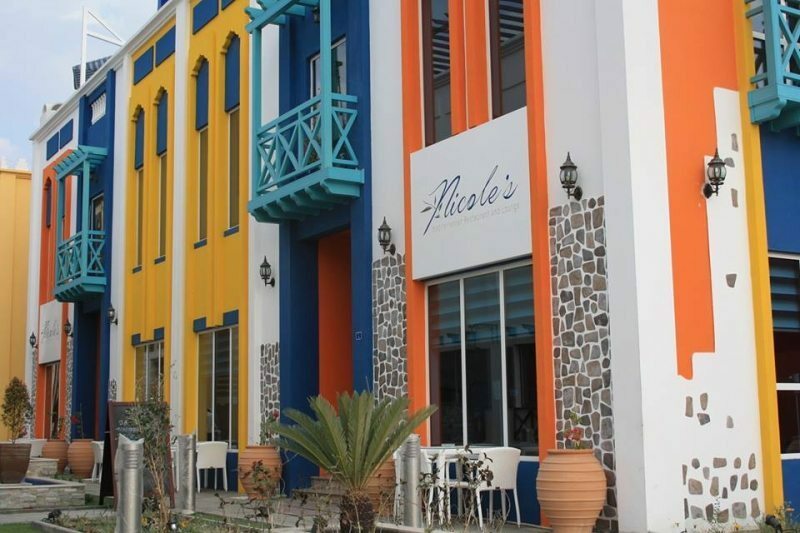 Located in the heart of Adliya’s Block 338, Nicole’s offers the best in Mediterranean culinary fare. The 3 stories Greek-style building embarks you on a culinary journey to savour Italian, French, Greek, Lebanese and Spanish cuisine – all infused with an original twist and carefully crafted to satisfy even the most demanding palates.